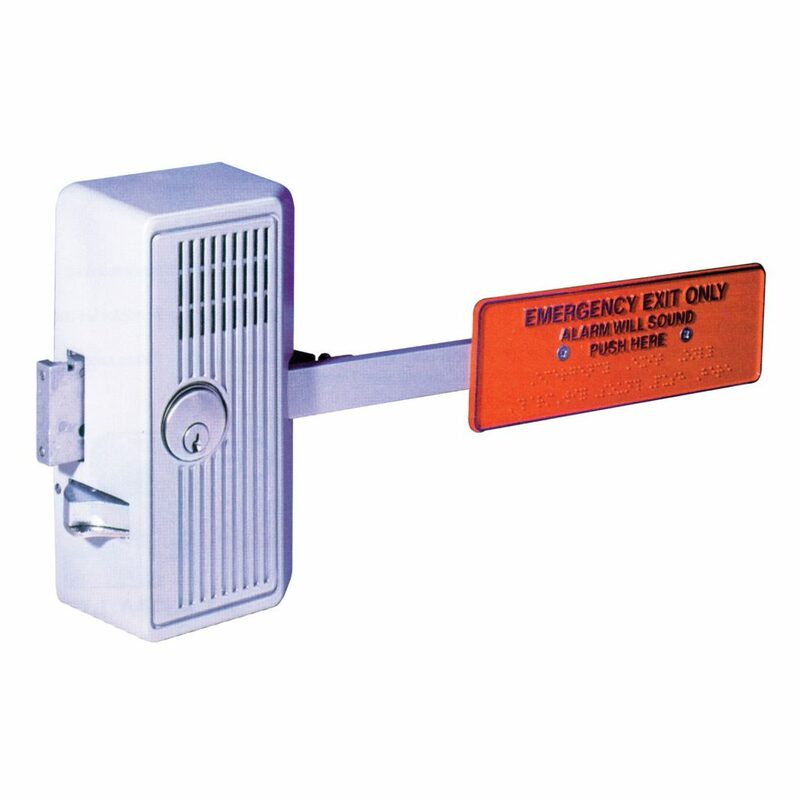 Exit Door Alarms will sound a 2 minute or constant alarm whenever unauthorized egress occurs. They have a 92db horn, driven by a 9v Battery with a low battery warning. They meet or exceed UL, CFM, ADA and NYC Housing Requirements.